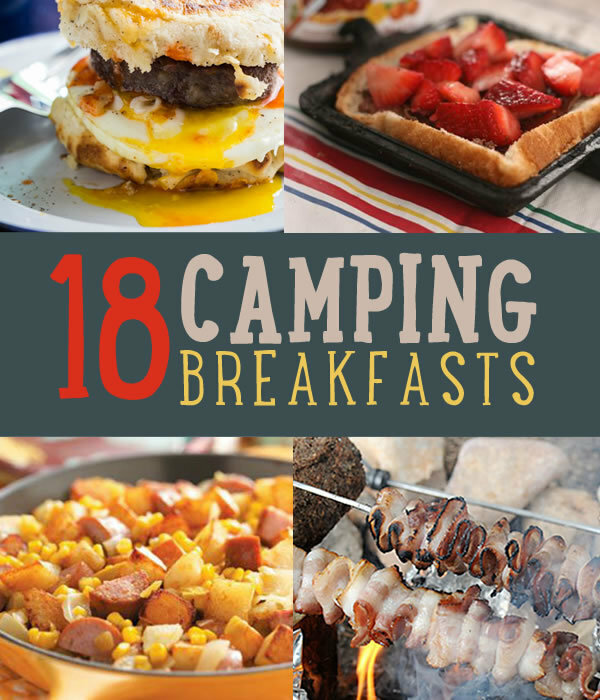 We camped a lot before we had kids. It was just sort of our thing and we loved it. Many times we stayed up late, looking up at the stars and as we sat there, we talked about how someday, we’d have kids and how we’d be one of those families that camps. 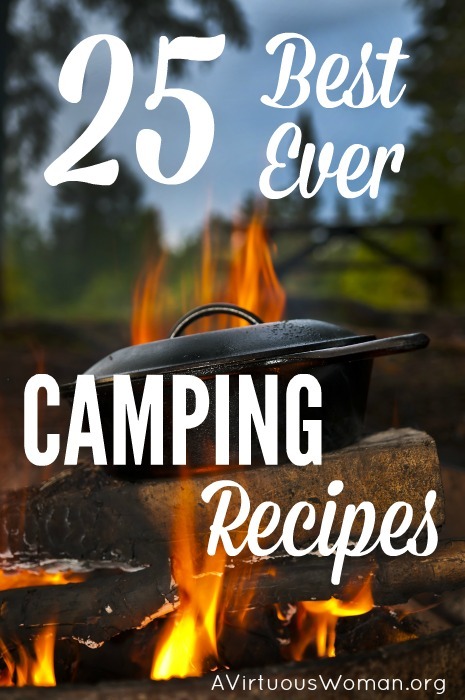 In 4 short years, we had 3 kids and guess how often we’ve gone camping? Zero times. Zero! 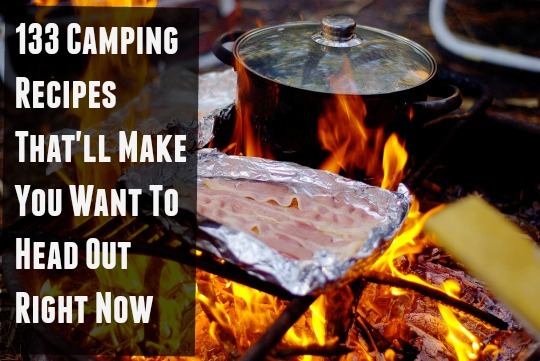 Unless, camping in the backyard counts and if it does, then I can say that my husband and two older kids have camped twice, while the baby and I slept inside. This summer, it’s all changing as I’ve realized that now is the time to be the kind of family we’ve always pictured ourselves being. If we keep on putting it off until tomorrow, waiting until it seems “easy” or like the “perfect timing”, it might never happen and so, today is the day to start becoming what we’d always pictured we’d become. A week ago my husband took the kids out and they bought us a family sized tent. 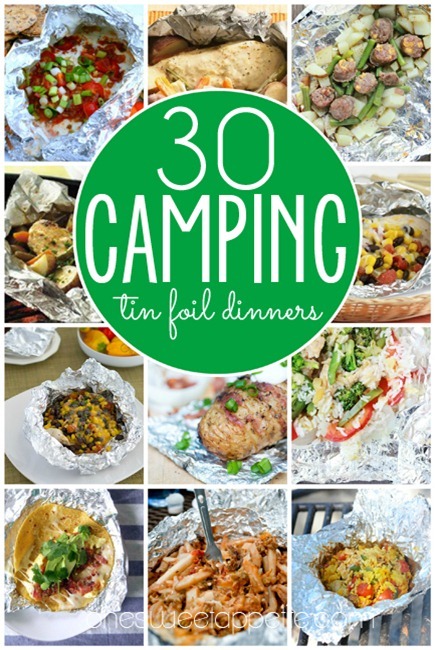 Together we picked our first camping location and tonight, I scoured Pinterest, in search of some fun camping food. 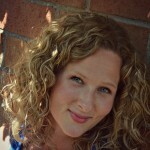 I’ll be honest and let you in on a little secret…. All my kids really want when we camp is “special cereal’’. But, for my husband and I? 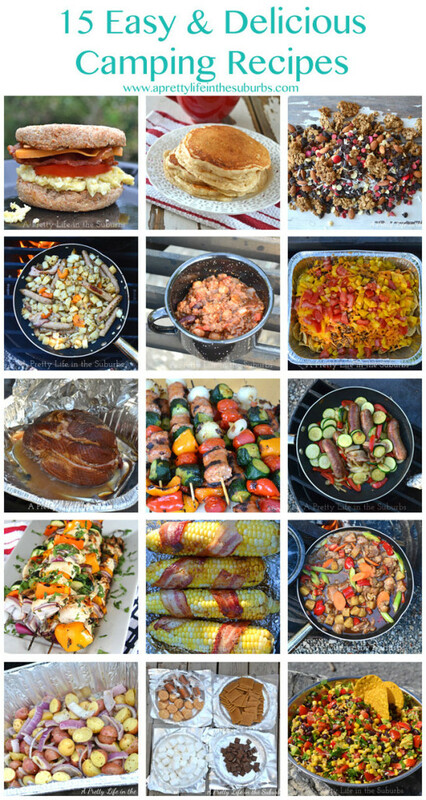 These recipes look beyond amazing! What about you? 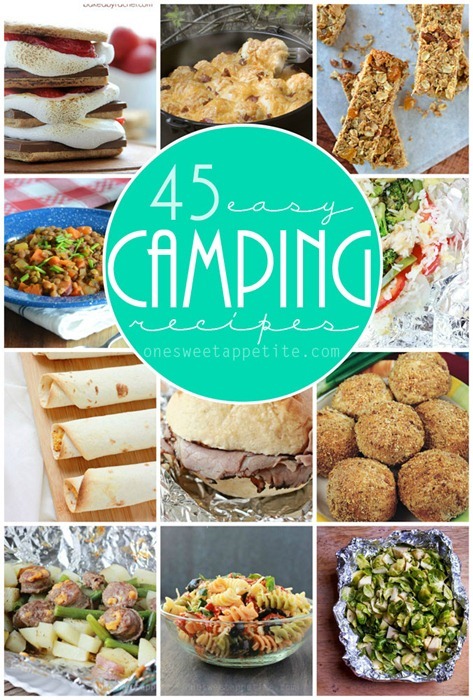 Do you have a favorite camping recipe? What does your family like to eat when you go camping?